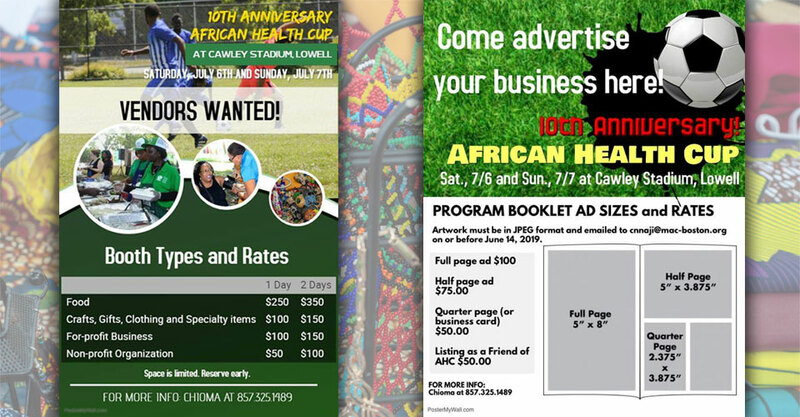 African Health Cup – The official website of the African Health Cup. 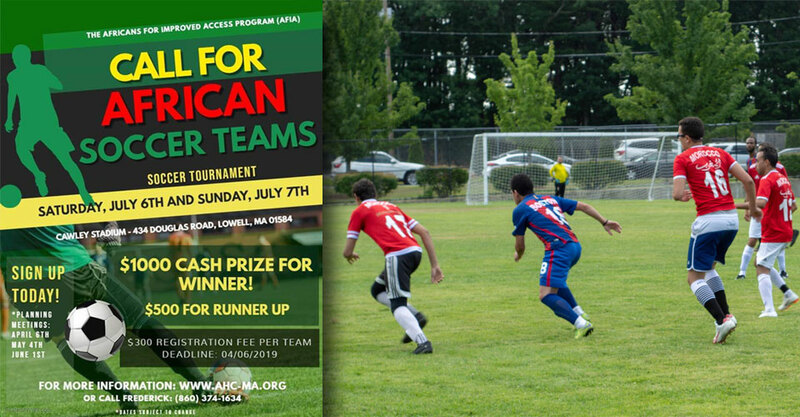 The official website of the African Health Cup. 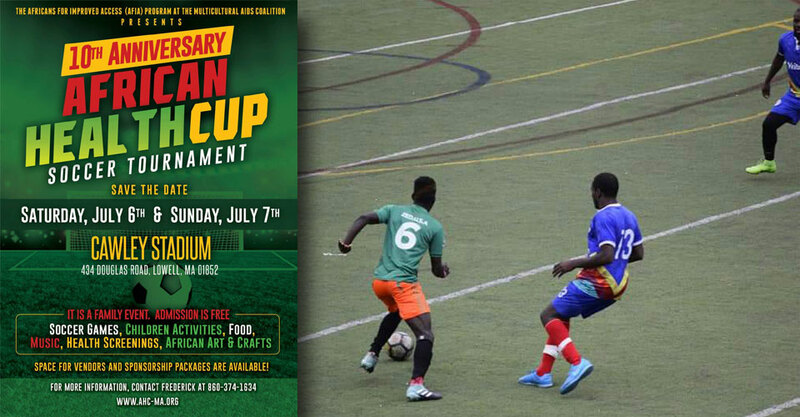 The 10th Annual African Health Cup Soccer Tournament will be held on Saturday, July 6th and Sunday July 7th, 2019 at Cawley Stadium (434 Douglas Road, Lowell, Massachusetts 01852). $1000 Cash Prize for Winner! For more information, contact Chioma at 857-325-1489.